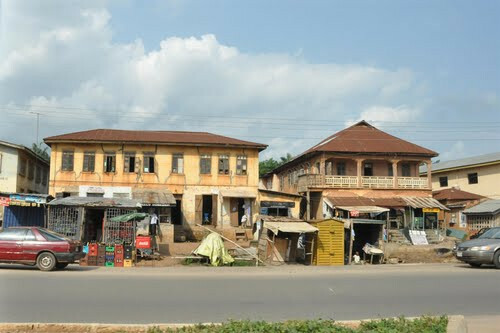 According to the police, Basirat and Taye attacked the deceased on October 30th 2018, at her home in Okeyelu village, Ilie, in the Olorunda local government area of Osun State, Nigeria. The duo were arrested immediately the incident happened and have since been in and out of a magistrate court in Osun state. At the resumed hearing of the case on Friday February 1st 2019, the police prosecutor, Inspector Muslim Jafani, told the court that Mrs Odusanya who had been in the hospital since the incident, had died. Jafani then asked the court to strike out the previous charges levelled against the accused persons and substitute it with two new counts of felony and murder.